Life after retirement for tennis players - What happens after the career? The playing careers for tennis players are often short, with the average age of retirement around 27 years old. On top of that, average earnings are not as high as you would expect, reportedly around $300,000 career prize earnings, with many players earning less. What does life look like after retirement? It is the news of Andy Murray’s retirement that got me thinking about this. Murray will maybe end his legendary career at Wimbledon in 2019, due to an ongoing hip injury. Though I’m sure Murray will miss tennis immensely, financial speaking it looks like he has his retirement covered. The Times rich list says he has a net worth of £83 million. 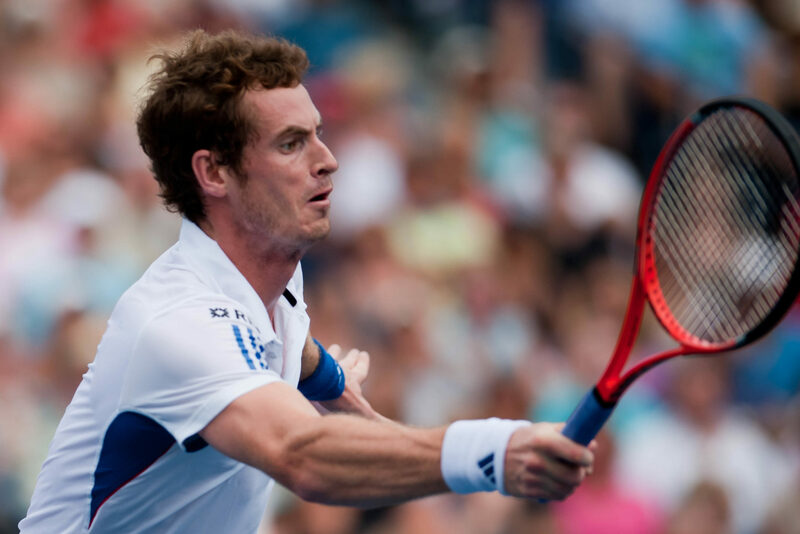 As well as his tennis earnings, Murray owns the Cromlix Hotel in Scotland, and runs his own sports management business. This is far from true for all professional tennis players. Most do not earn anywhere near enough money to offer them a comfortable life after early retirement, and the majority do not know where to turn when life on the courts is over for them. The vast majority of tennis players become coaches or take up jobs that still relate to the tennis or sports world. There’s nothing wrong with that, and often that’s the natural and preferred route. It also gives back to the tennis community and helps the new players to grow. 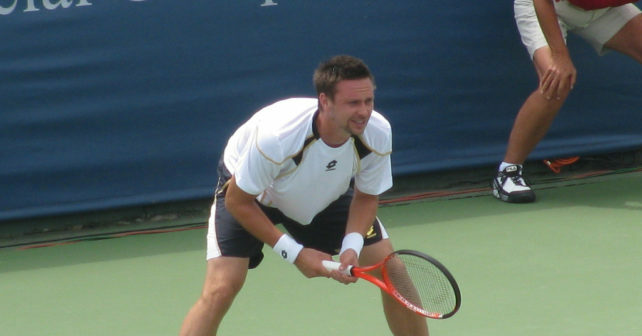 Tennis star Robin Soderling, who won 8 titles between 2008 – 2011 and was ranked at world number 4 at his peak, is an example of a player who chose this path. Famous for beating Rafael Nadal in the 2009 French Open fourth round, Soderling is currently coaching junior player Elias Ymer. Soderling has improved the young player’s ranking from 280 to 144. Many other tennis players open businesses or training camps. Martin Lee, who spent 10 years on tour and reached a career-high ranking of 94, opened his ‘Living Tennis’ business with former player and business partner Paul Delgado. Lots of mid-tier players from all over the world have done the same. Life after retirement for tennis players – Career In Mental Competition Of course, not every tennis player ends up being a coach. If they did, there would be more coaches than there are players! Several famous tennis players have been attracted to poker. Both are high stakes competitions, so perhaps they enjoy taking the thrill to a more mental game. 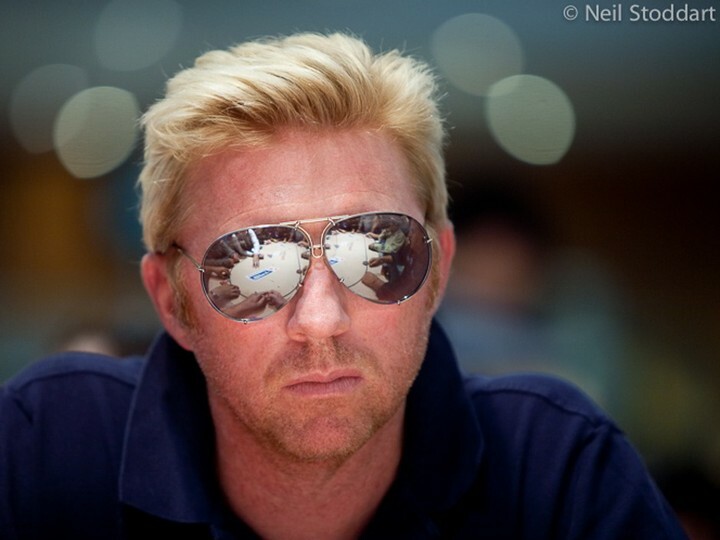 One such player is six-time Grand Slam winner Boris Becker, who even made the EPT final table in 2008, and has over $70,000 in poker earnings. Another is Yevgeny Kafelnikov, former world number one who won both the French and Australian Open in his career as a tennis player. Kafelnikov, like Murray, is a player who didn’t really need more money after retirement, yet he took a liking to poker and even cashed three times during the 2005 WSOP. One of the games was a near miss in a 7-card Stud event. This is a variation of poker where players end up with seven cards, four face up and three face down. He has made over $150,000 playing poker. If any of you are fans of poker, you will already have heard of Patrik Antonius, one of the greatest poker players of all time. Few know that he was once on track for a successful tennis career before he suffered a bulging disc in his back. He has earned over $5 million in poker cash. Can retired tennis players make it in the world of business, outside of tennis related niches? The UK actually has a body set up to help former players to do just that, the Lawn Tennis Association (LTA). They assist and support players in learning new career paths once they finish on the courts, and to help prepare for life after pro-tennis. It’s the LTA who supported Jamie Baker, who himself retired at 26 after a high-profile career. He now works for an international bank, an unusual career for an ex-player, but one which the LTA hopes will set an example for other players who want to step outside of the tennis world. There’s more to retiring from tennis than dealing with the finances. Players have passion and love for the game, so much so that it can be difficult to move in a different direction, despite the young retirement age of the sport. Players should be aware of this, and make long term plans for life after tennis. if you make it to top 300 ATP you most likely finished your education with high school, which makes it hard to get back on a regular career track. Also by playing, practicing and traveling so much, you are naturally less experienced and exposed to learn and master skills essential in business and professional life. Coaching, international tennis pros are most natural paths. Yeah, agree a hundred percent! David Nalbandian competes in car rallies. That is very true! And he looks so happy doing it. Adrenalin man!